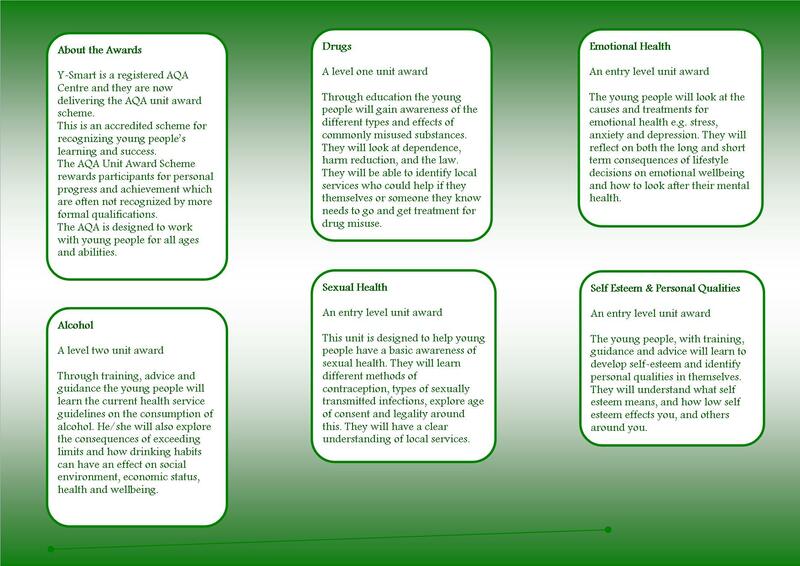 Y-SMART: Youth-Substance Misuse, Advice, Recovery, Treatment. Open for referral since September 2002, we work with young people up to the age of 18, who have issues around substance use. If you need our help, would like some information, or advice, please contact us by phone or email and all enquiries will be strictly confidential. No matter how big or small your questions or problems are, just get in touch – we’re here to help.